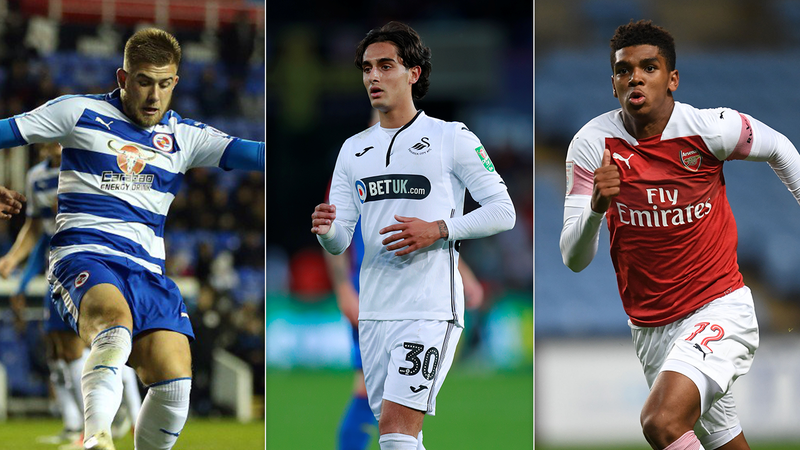 Five young players have been nominated for the Premier League 2 Player of the Month for October. 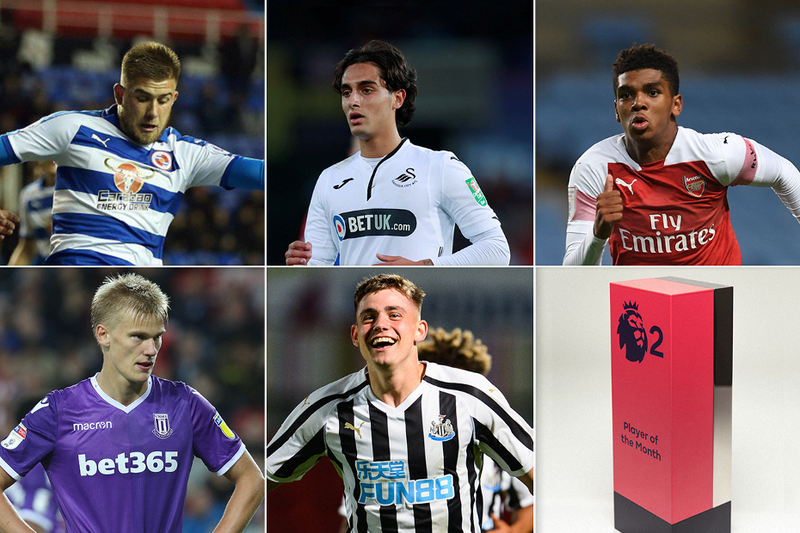 The shortlist below was chosen by the Premier League's Football Development Panel after PL2 club managers nominated the best performances by opposing players in each of their matches. Click on the player names for their club profiles. The 20-year-old Irishman scored four goals across four appearances for Reading in PL2, PL Cup and PL International Cup. The 19-year-old English midfielder signed from Liverpool in the summer was nominated in both PL2 matches he played last month, against West Ham United and Arsenal. The 17-year-old forward has impressed at Under-18 level to earn promotion to the PL2 side and was named the best player by both of his PL2 opponents last month, Leicester City and Everton. 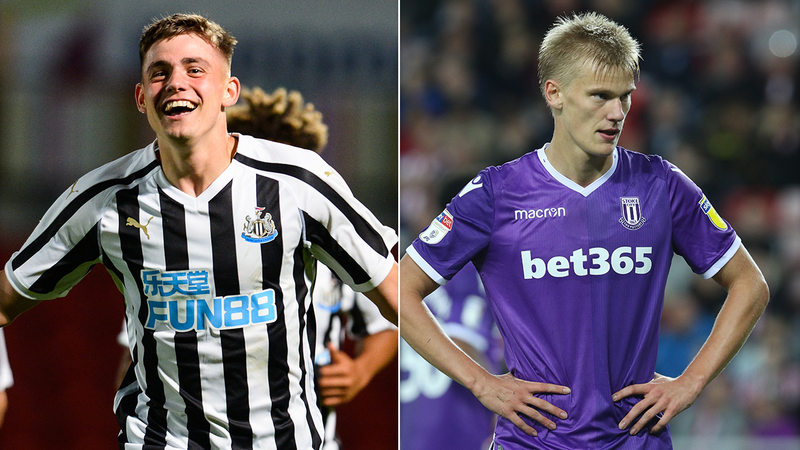 The 19-year-old Danish forward struck seven times last month, including five goals in only three PL2 appearances for the Magpies. The 19-year-old Danish midfielder received two nominations from his three appearances for Stoke's Under-23 side.